Pall Biotech partners with Cell Culture Dish to explore how optimizing your process with an automated, end-to-end integrated solution gets you to market quicker. 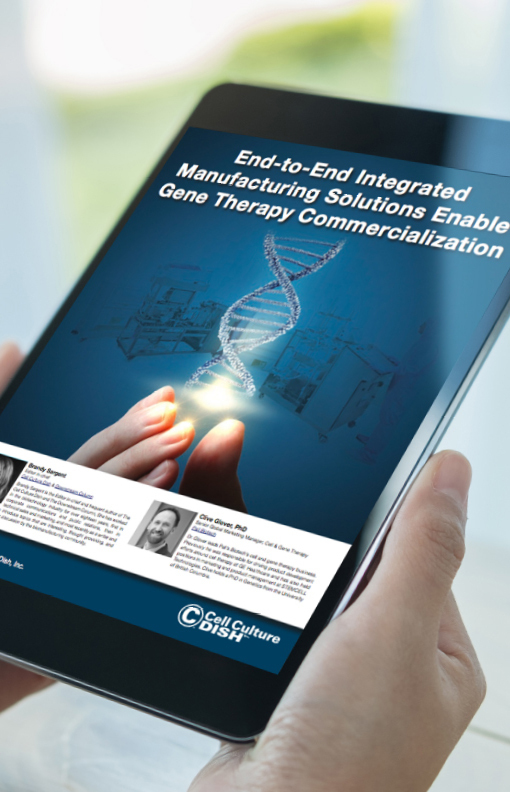 We can help you explore ways to develop commercial manufacturing for the gene therapy market. Showing you how to increase efficiency, reduce risks, and delay large capital investment.